We’re looking for Front of House staff to join our team this season! 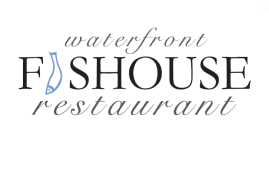 If interested, please contact us at info@waterfrontfishouse.co.uk and attach your CV if you have one. 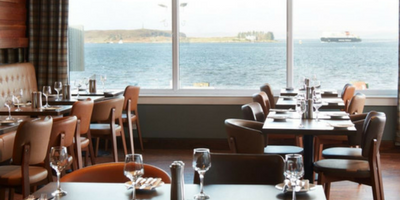 Continue Reading Recruiting for seasonal Front of House staff!